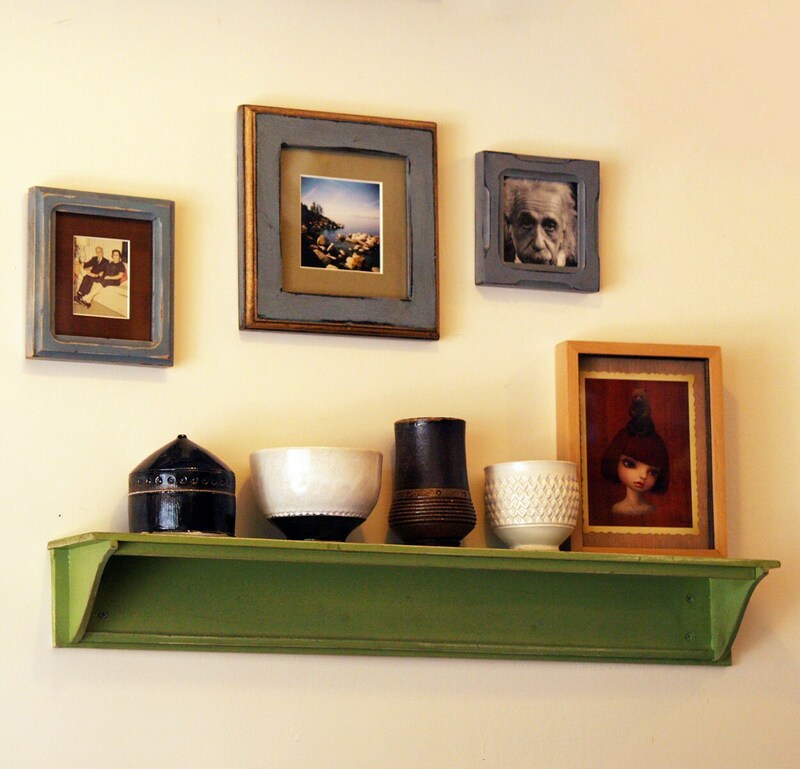 This sweet and simple wooden display shelf is perfect for storing your coffee mugs, perfume bottles, a collection of tiny statues, little picture frames, or whatever else you can dream up. 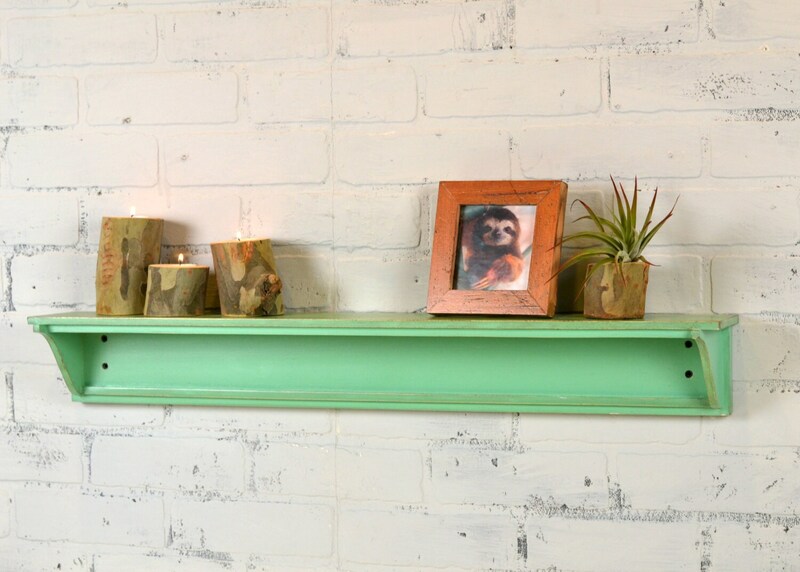 The dimensions of this poplar shelf are 30 inches long by 4 inches deep, but we are happy to customize it to any size that suits your needs, just convo us for a price quote. 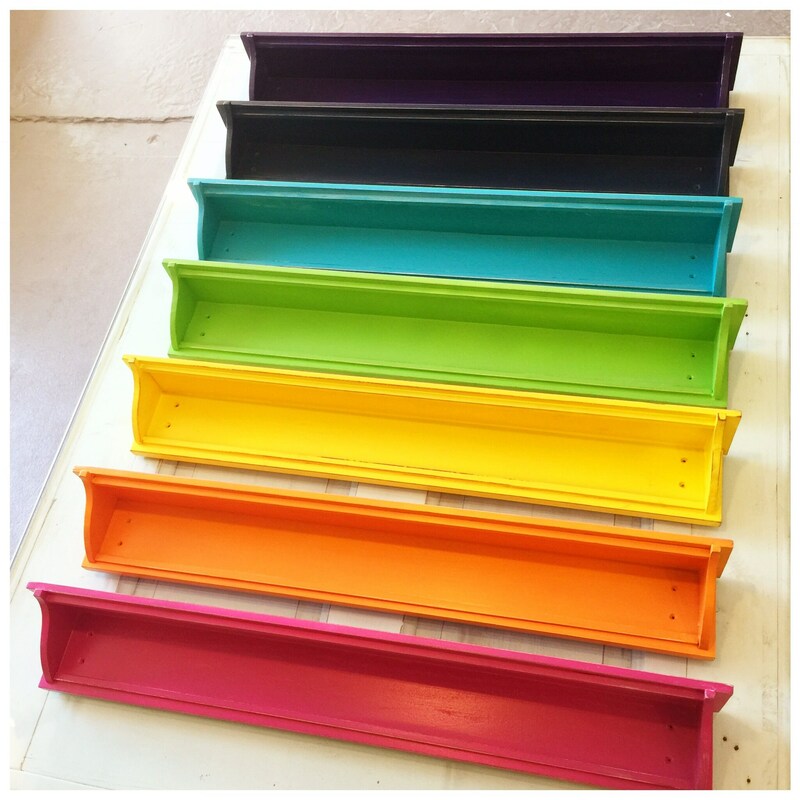 Shelves are built-to-order~ Please allow 7-10 business days (Mon-Fri) for items to be completed before shipping. 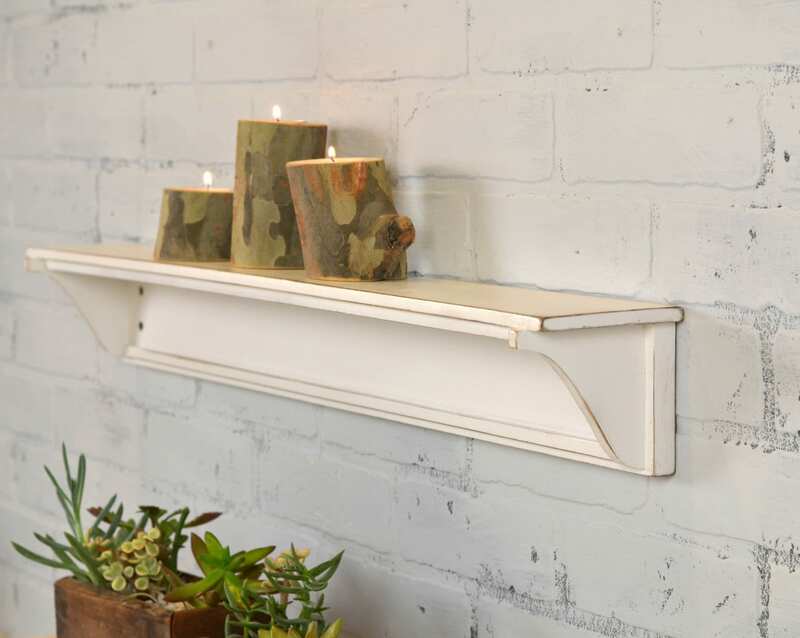 Shelf easily mounts onto a wall by way of pre-drilled holes in the wood and sheetrock anchors (which are included with purchase of the shelf). We include a set of standard Phillips grabber screws as well as a set of more decorative hex head screws. 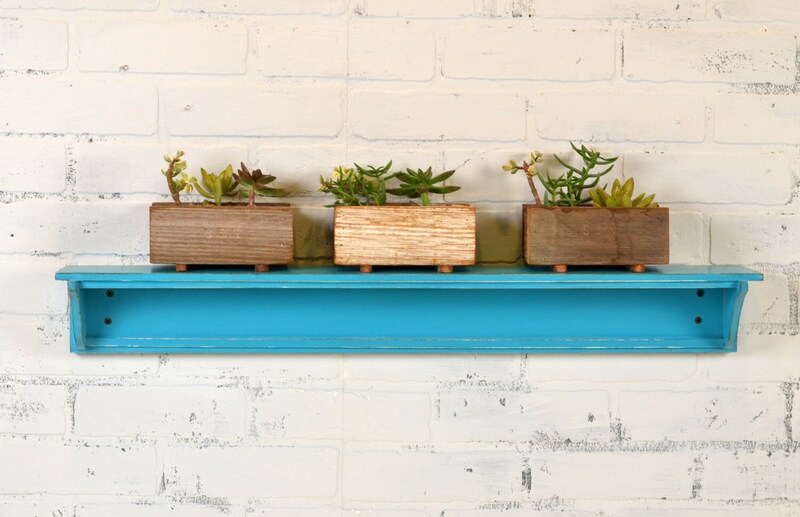 The only tool you’ll need is a Phillips screwdriver or an Allen wrench.